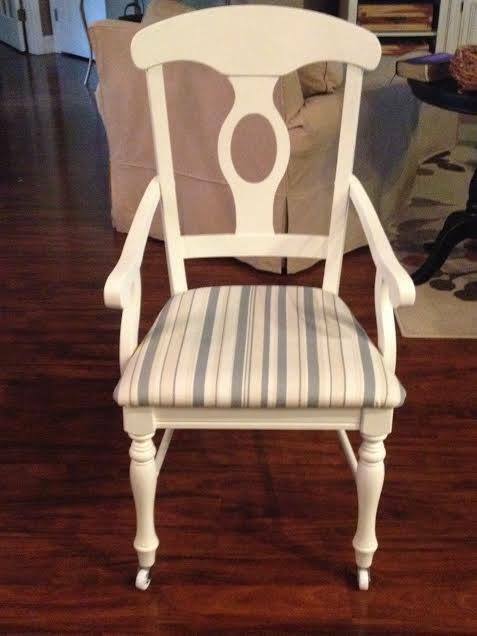 I found this chair at Goodwill for $5. It had great bones but needed to go into the office I am working on. It needed to be girly and match the rug that will be placed under the desk. 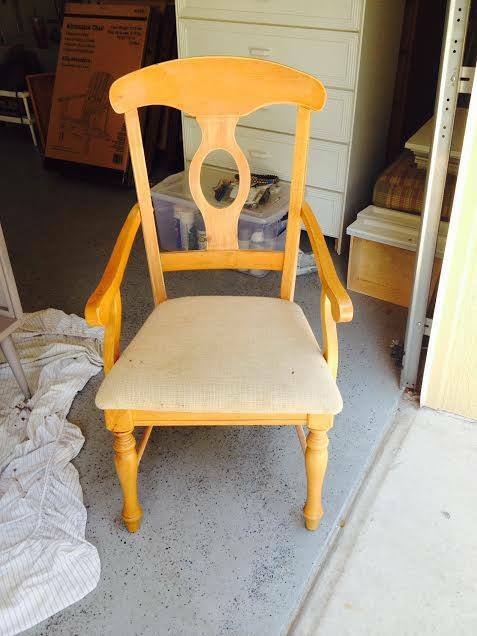 It was painted and the seat reupholstered. I also put super cute casters so that it rolls like a real deal desk chair. Love it!